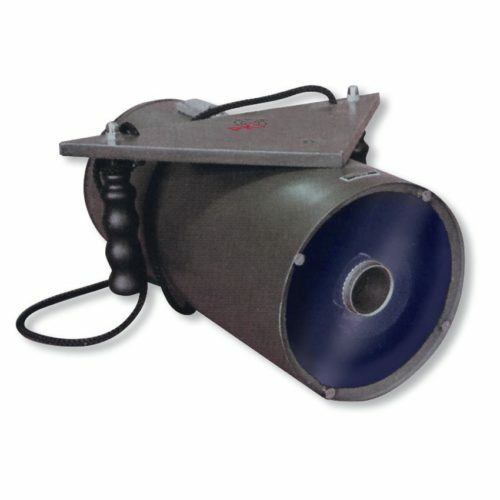 This handy under water night vision unit provides completely new working condition for divers. There is no danger of being detected at secret actions. A built-in low light amplifier with max. 100.000x light amplification allows impeccable view up to 150 m. PKI 5355 is easy to handle under water. Two additional plummets inside the housing avoid unintended lifting up of the unit. An outer contact switch allows quick switch on/off. The lens is fixed and allows observation from 50 cm to unlimited. Operating time for battery set is 50 hours, max. diving depth 80 m.